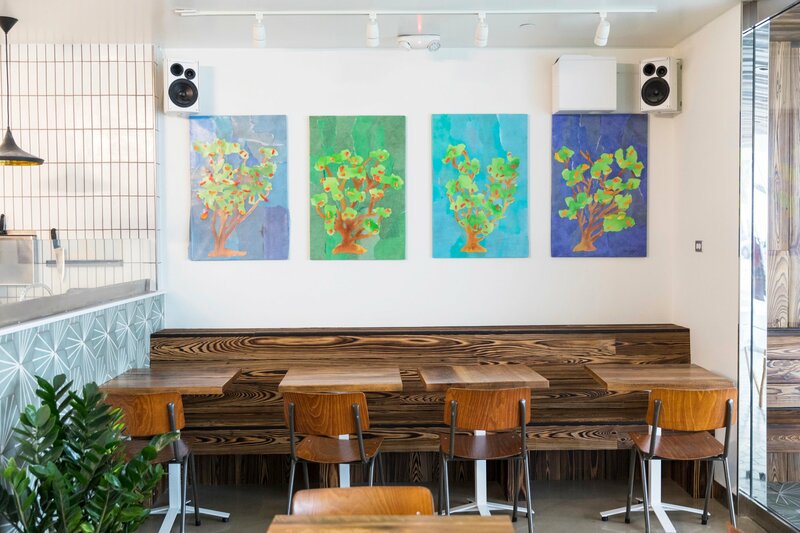 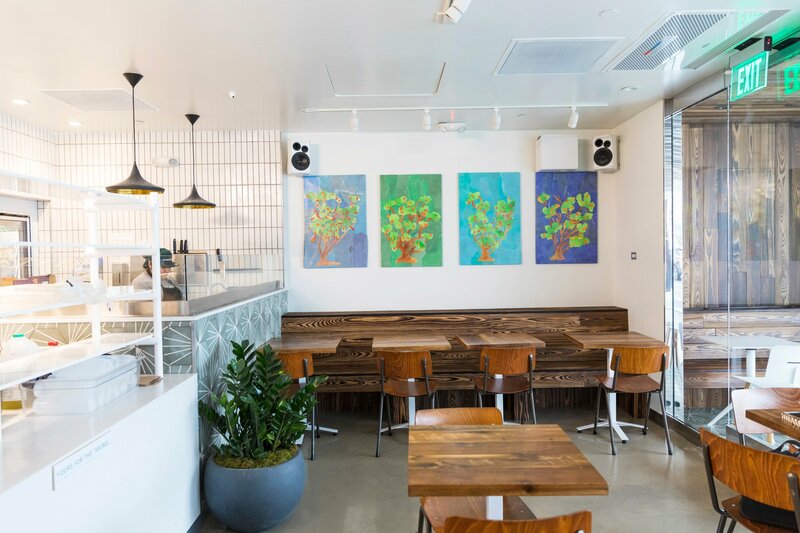 Sweetgreen commissioned me to create art for their new Brentwood, Los Angeles store. 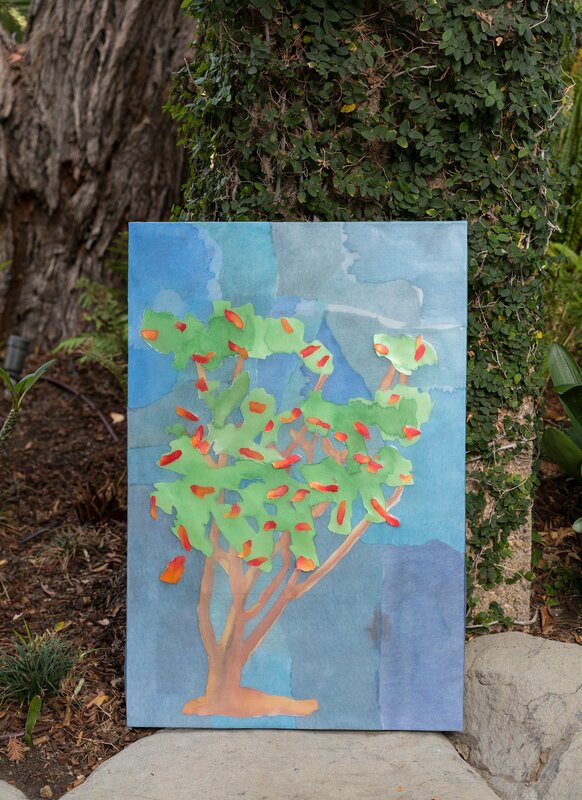 In LA, seasons mostly blend together but in Brentwood, there is one thing that always tells me what the season is and that is the Coral Trees that line San Vincente Boulevard. 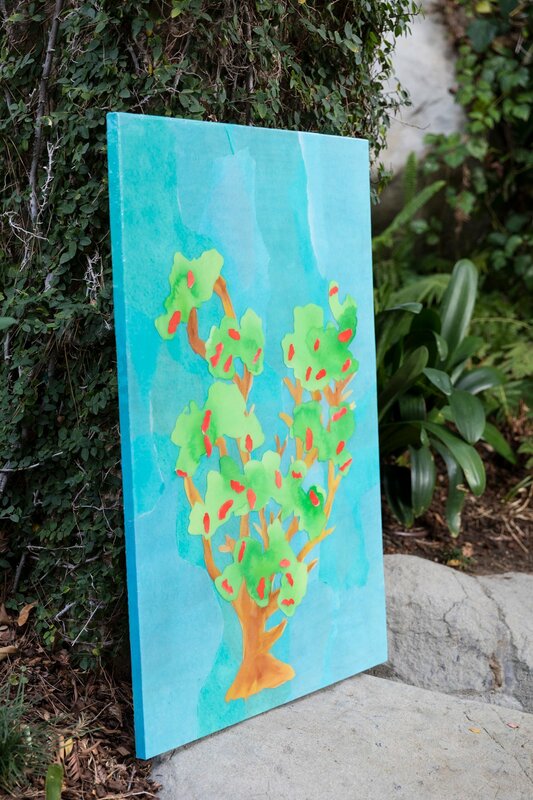 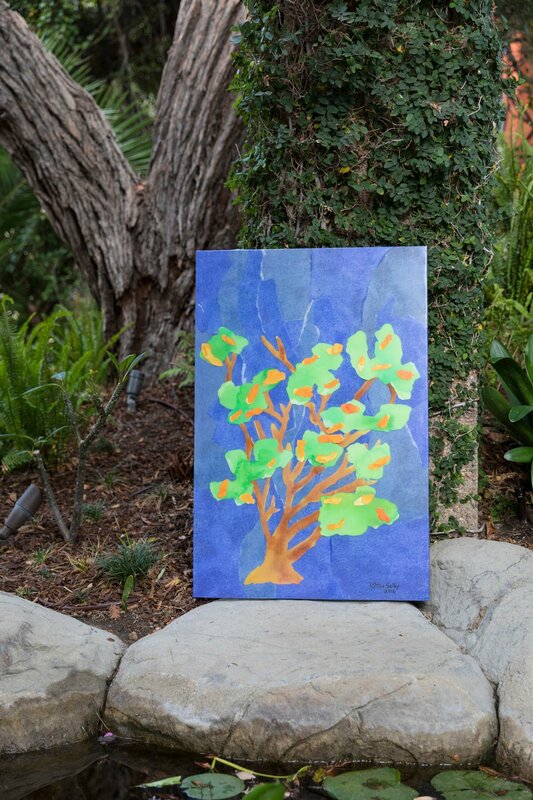 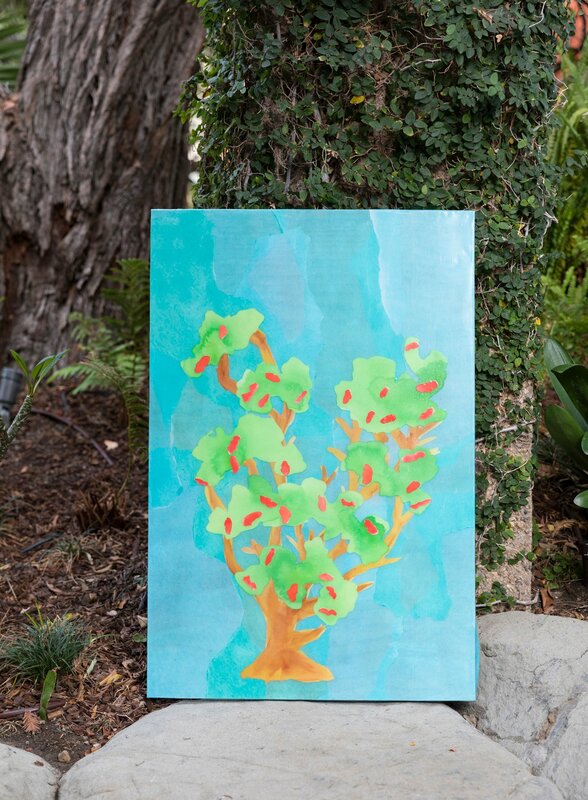 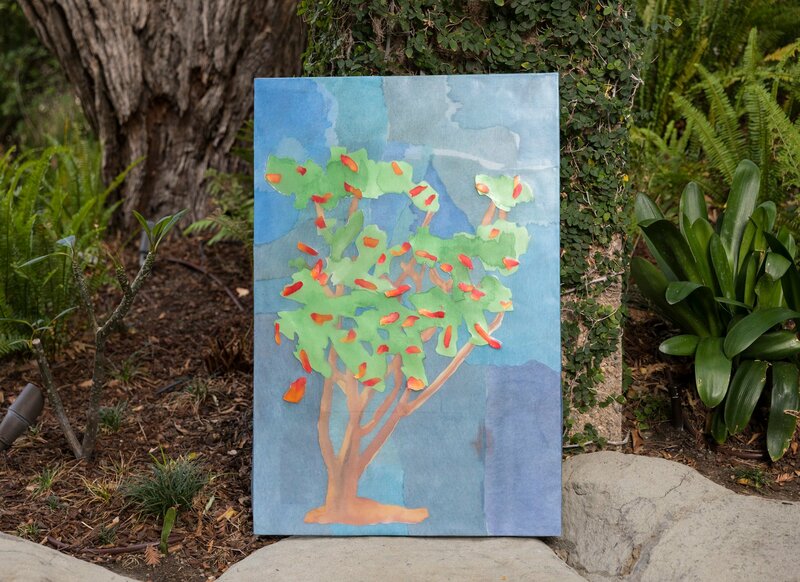 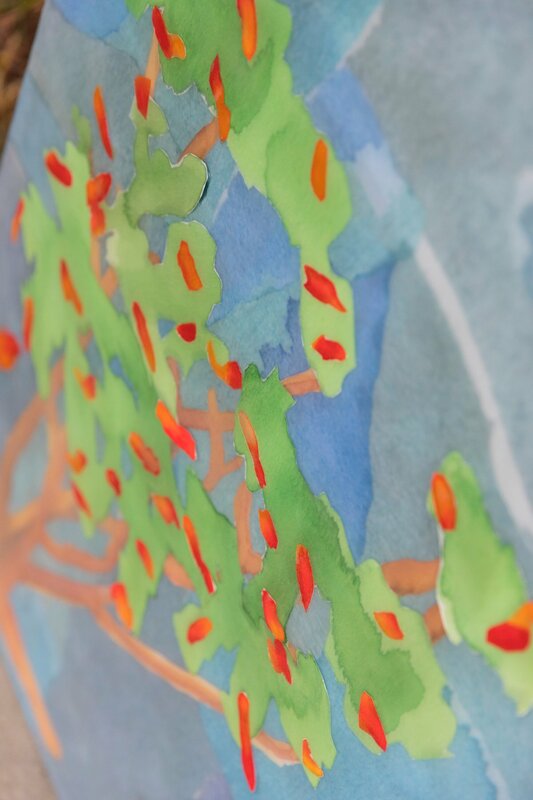 Since I’ve been playing a lot with resin lately so I decided to create four resin watercolor artworks of the San Vincente Coral Trees at full bloom.